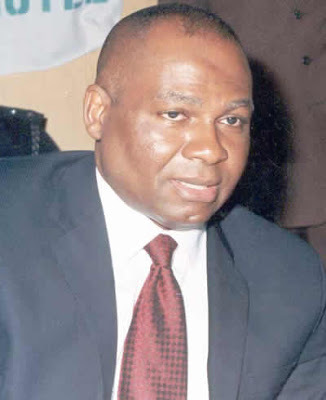 Ex Enugu State Governor Chimaroke Nnamani‘s wife has passed away. According to Vanguard, she died on Friday, September 4th, after complications pertaining to sickle cell disease and cerebral aneurysm. 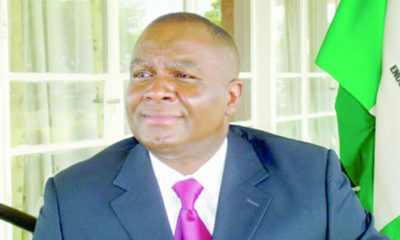 Nnamani’s Media Aide, Dan Nwomeh, revealed the news via a statement released on Sunday. Burial arrangements are to be made known at a later date. May her gentle soul rest in perfect peace. Poor woman. She was amiable unlike her husband. May she rest in peace. Finally at peace. May God grant her eternal rest. first wonderful democratic governor Enugu had before he started effing up… Love you man still!! 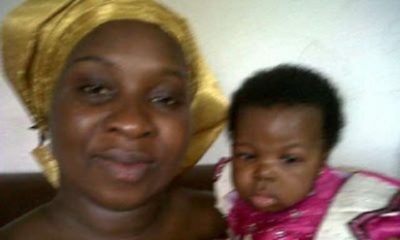 i witnessed ur goodwill in Enugu…May God be with you and your family and may ur wife RIP amen! 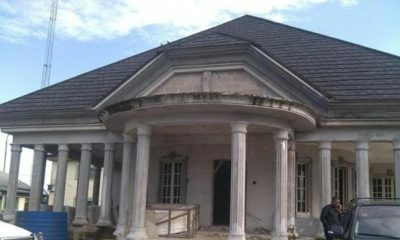 Did Alamieyeseigha Really Build a Tomb for Himself Before he Died?